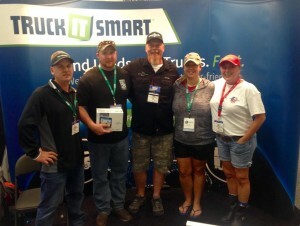 February 2015, Truck It Smart, LLC the world’s most user-friendly load board announces the availability of their latest freight-matching software preloaded on Rand McNally’s new TND™ Tablet. This revolutionary tablet has a sharp 8” screen using the Android platform and is uniquely designed for the professional driver who is looking for a single device that does it all for the truck, for business and for life. 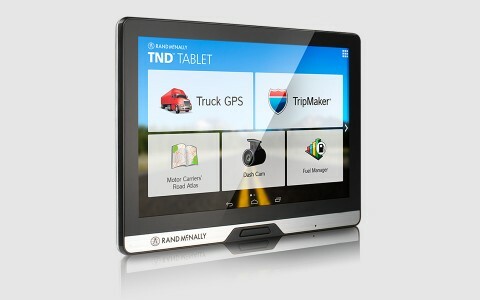 Priced at $499.99, the TND™ Tablet is available at retail truck stops and travel centers and select online outlets. Rand McNally (Skokie, IL) is the country’s most trusted source for maps, navigation, and travel content. For more than 75 years, Rand McNally has been an innovator in the Commercial Transportation market – from providing mileage and routing software to truck navigation and E-Logs to mobile fleet management solutions. 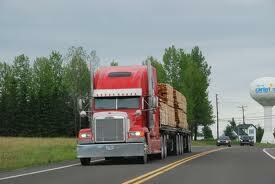 TND is a trademark of RM Acquisition, LLC d/b/a Rand McNally.